Meet your readers where they are: everywhere. At PressReader, our users have options. They can pay to read content, whether they’re just purchasing a single issue or subscribing to get unlimited access to all the content on our platform. They can also get their PressReader access sponsored, by being a customer of one of our business partners. No matter what, we track what gets read so we can compensate our publishing partners accordingly. Here are a few ways a reader might discover your content. 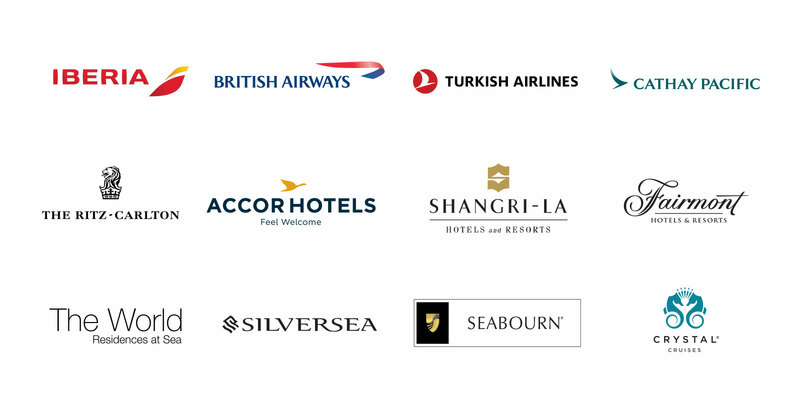 We have a huge roster of airlines, libraries, hotels, cruise lines, and countless others who offer PressReader to their customers. We work closely with our major partners to carefully select featured titles, develop marketing assets, and build a user experience that their customers will love. Meanwhile, our platform intelligently recommends content to users based on their language, preferences and location. What does this mean? More exposure for you, to the right readers. Every one of PressReader’s subscribers is a potential new reader for you. We have a team of brilliant specialists who work specifically with publishers, and they’re here to help you make the most of this highly engaged -- and rapidly growing -- audience. In some cases, we can even help you take some of these subscriber relationships direct. 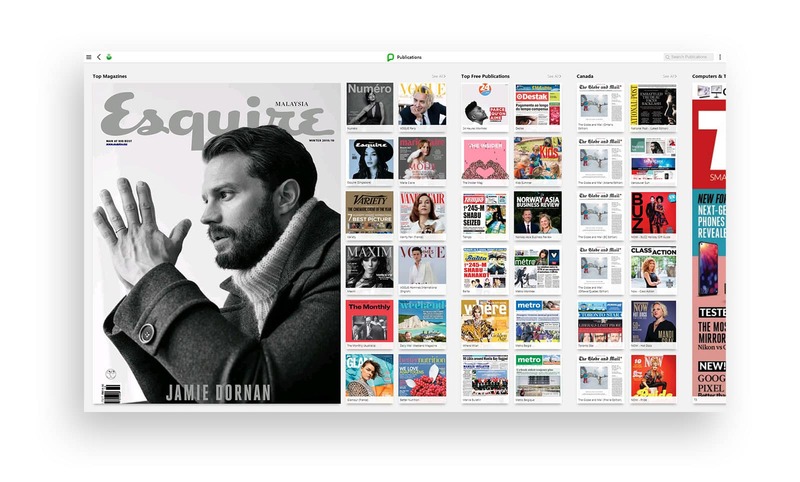 For the more casual reader who doesn’t need the unlimited subscription, it’s easy to buy single issues -- or subscribe to select single titles -- directly on PressReader. And because we’re always working to introduce readers to content we think they might love, working with us is a great way to find new customers in unexpected places. None of us would be here without them. We’re building a community of stories. We’re making more content available to more people in more places. Plus, we think it’s important that publishers and journalists are paid for their work. Crazy, right? Credible journalists and expert editors work hard to tell important stories. Sometimes they’re little, bite-sized brain snacks and sometimes they’re big pieces full of deep, critical thinking. Either way, there are readers around the world hungry for more of what you got. Our users read. A lot. They read in their down time. They read on their morning commute and on long-haul flights. They read in hotels and far out at sea. They read for school, for work, and, often, just for fun. They read because they want to be connected, stay informed, and get inspired. of our readers are between 18 and 34 years old. are between 35 and 54 years old. of readers identify as male. We’ve got readers in every country and every one of your stories on our platform can be instantly translated to up to 18 different languages. While 55% of our audience reads primarily in English, other popular languages include Italian, French, Spanish, and German. Forget what you heard about that attention-span-of-a-goldfish stuff. Our app users spend an average of 12 minutes on each reading session. And over 15% of our app users spend an average of 60 minutes (!) per session.